We’re generally aware of hopeless idealists, but how many of us have ever actually heard from one? 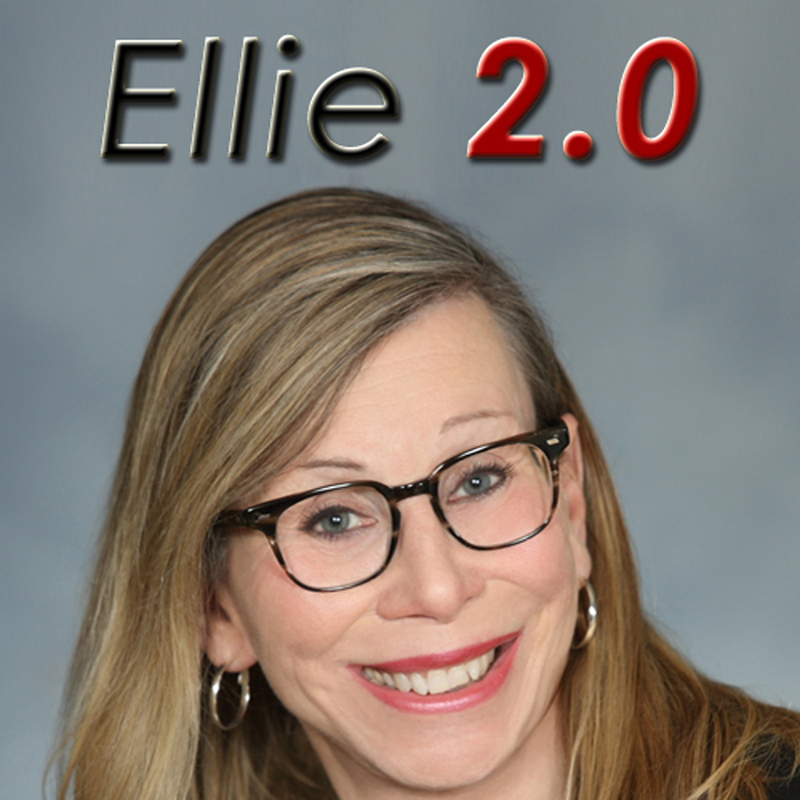 Ellie 2.0 is all about idealism and the journey of one particular idealist—Ellie Krug—as she works to make the world a better place. 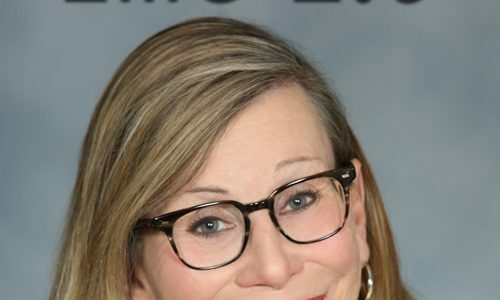 Only, there’s a slight complicating factor: Ellie’s a 61-year-old transgender woman. That simple demographic sometimes makes things particularly interesting. Or daunting. Where does the “2.0” come in? Because in another life, when Ellie presented as a man and worked for big corporations as a trial attorney—the nickname was “Killer Krug”—there was no place for idealism. Usually, Ellie’s not afraid and most of the time, she does what’s right. Come along as she tries to lead the way, traveling America to make our country whole and truly great for all and everyone. Engaging. Imaginative. Fun. And real. Block A: Jahkil Jackson, a 10-year-old boy who created blessing bags for the homeless; Block B: Meeting another idealist (Julie the Librarian) through Fate.